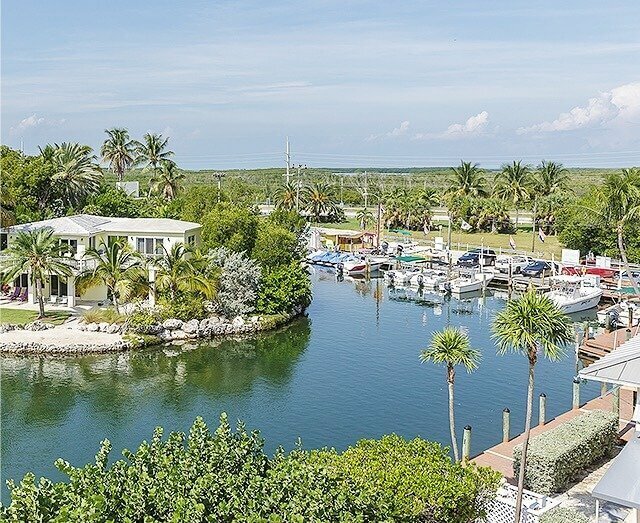 Pelican Cove Resort and Marina embodies the relaxed lifestyle of the Florida Keys. With its 63 rooms and suites on the water, pool, saltwater lagoon, cabana bar and café, marina, water sports and fishing charters, the resort transports visitors into a tropical paradise the minute they check-in. 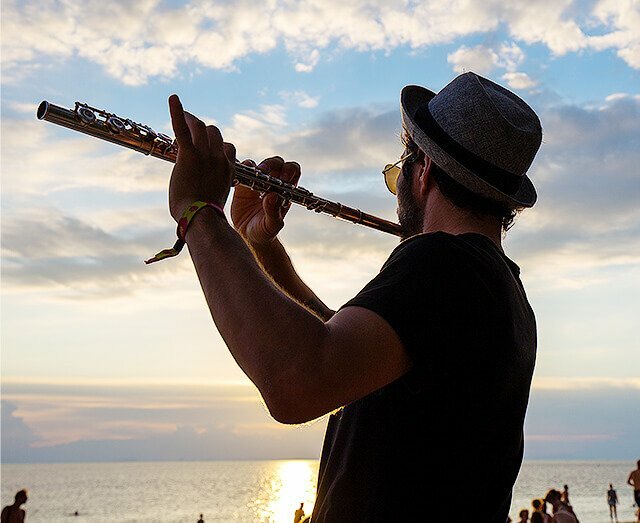 The myriad of activities, both on property and throughout the nearby islands, provide visitors with as much activity as they want with the laid-back atmosphere of a secluded luxury destination. 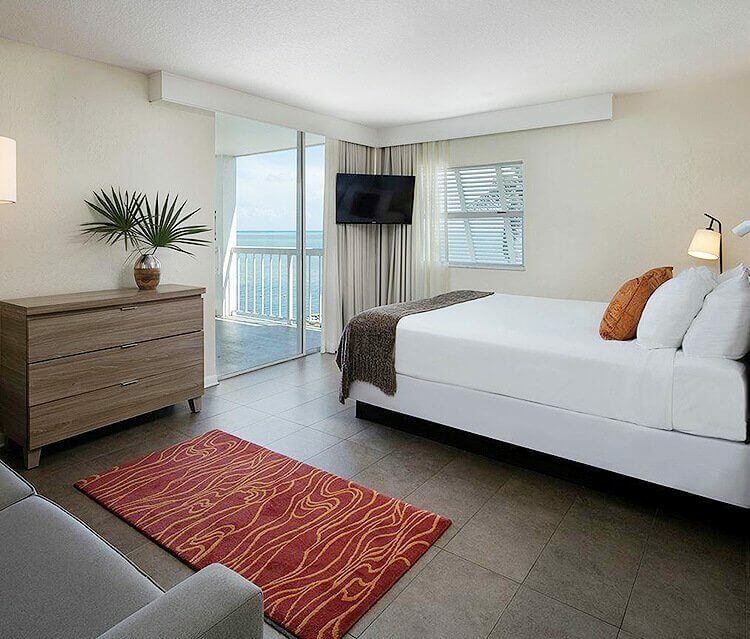 Pelican Cove´s 63 stylish guest rooms and suites have been fully renovated with pops of tropical color, light wood furnishings, modern accessories, and Florida Key´s inspired artwork. Tucked under shady palm trees just steps from the beach, Pelican Cove’s breezy poolside Wild & Lime is a favorite gathering spot for tropical drinks, light fare and afternoon snacks. Nothing relaxes the mind and body like waking up to your own ocean view and spending the morning on your balcony watching the sunrise tint the sky flamingo-pink. Coffee, fresh fruits, flaky pastries and scrumptious muffins await you every morning. 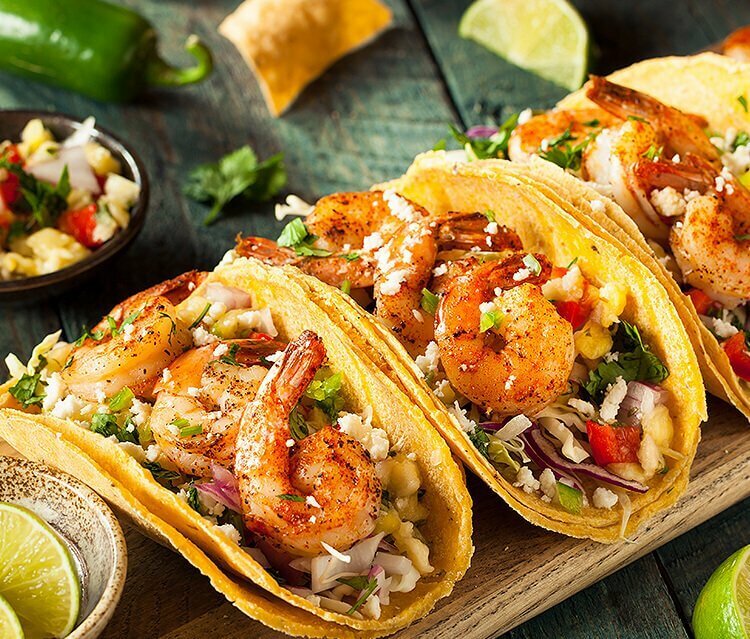 Fuel up for your day of Florida Keys adventures! Why drive when you can walk? 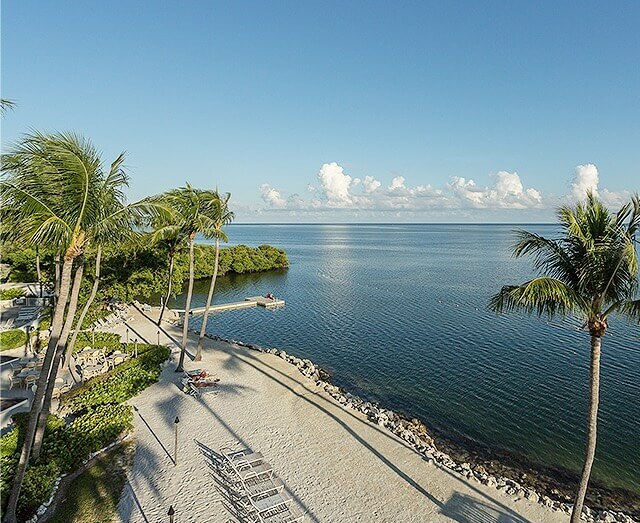 Islamorada’s favorite attractions are just a brisk stroll away! 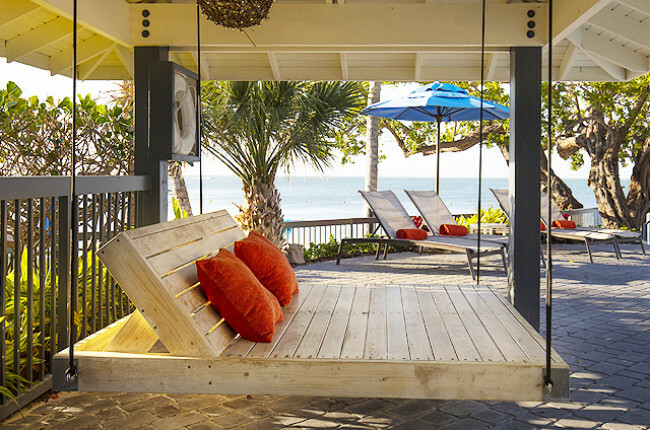 Ample space to lounge in the sun with a book or a friend - or start your ocean adventures with a paddleboard, kayak, or snorkel and mask. One-stop access to Islamorada’s best fishing charters. 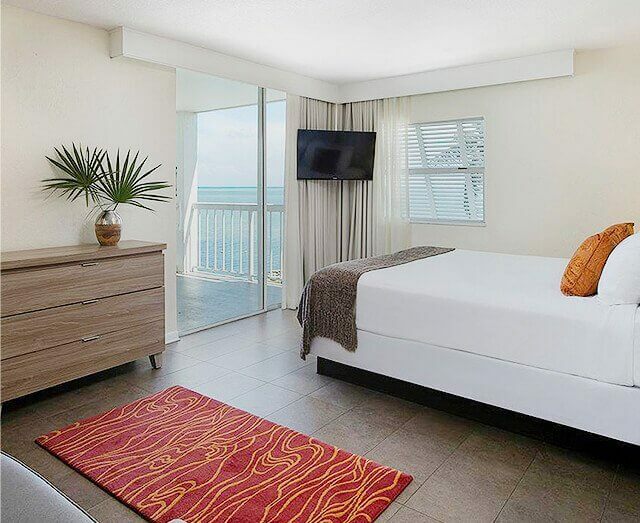 Captains can tie up just a few steps from Pelican Cove’s guest rooms. 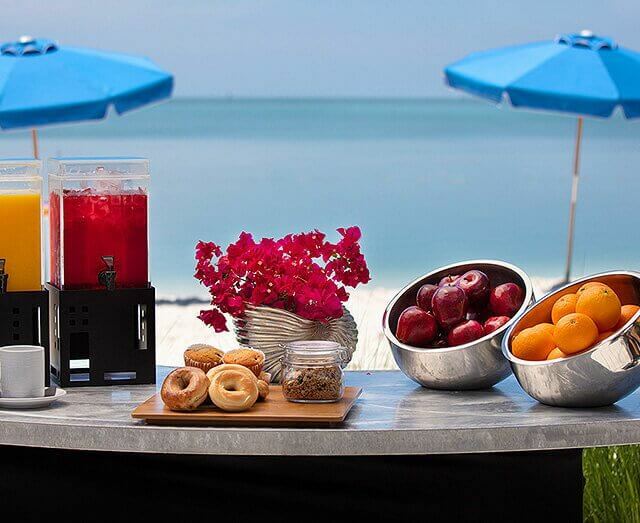 Enjoy mouth-watering muffins and seasonal fruits from the continental breakfast buffet each morning. 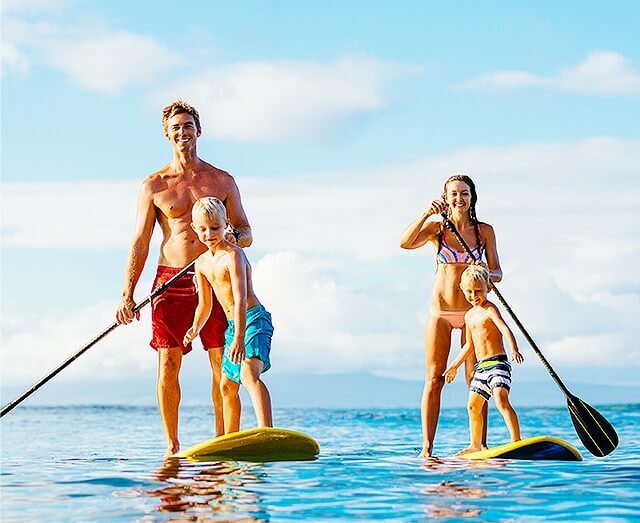 Paddle board, pedal boat, floating trampoline, kayak, bicycle for exploring the beach - pick your passion! Backcountry fishing charters depart daily from our marina. Learn why we’re the sport fishing capitol of the world! Super friendly staff for the entire property. Great place to spend time! We loved it! Lots of fun things on property - boating, paddle boards, beach, pool, and bar! We love the clean rooms and newly renovated designs. We pulled in to Pelican Cove to find a very beautifully manicured and updated resort that not only met our expectations but exceeded them. We were greeted by Yeni, at the front desk, who made it seem as were family. She immediately attended to us, checked us in and did an excellent job explaining all of the features that the resort had to offer. We brought our boat and before even fulling backing up, we were met by Tray and Fred who helped me launch it. The resort was very close to the Islamorada sandbar and only four miles away from excellent reefs. Paddle Boards, Snorkel equipment, Kayaks, and much more were included. Alex, the General Manager, was incredibly helpful making sure we had everything we needed for the boat and trailer parking. We will most defiantly come back! We had such a wonderful time. Everything included in the price of the room. Breakfast, Kayaks, Snorkeling gear. Clean room, wonderful staff. The beach staff was more than helpful and can't say enough wonderful things about Yeny, at the front desk. Will be returning! Upon arrival at Pelican Cove we were greeted by Yenny who was very knowledgeable about the resort, amenities, and Islamorada in general. Once we got to our room on the top floor we were delighted to see the beautiful view of the resort and ocean. The room was top notch with king size (comfy) bed, nice kitchen area, big shower (separate from bathroom) and wrap around balconies. The staff was super nice and we even made friends with Anthony. We didn't get a chance to use the endless amenities as we came to fish for two of the three days we stayed. Everything was perfect and the staff was extremely kind. Definitely coming back! Our first time staying here and we will definitely be back! The rooms are clean and decorated nicely. We got an ocean view room with a balcony and it was lovely. The kids (10 & 16) loved the water trampoline and they have bicycles, kayaks and paddle boards that you can use whenever you wish and it’s all included in the price (as well as breakfast). 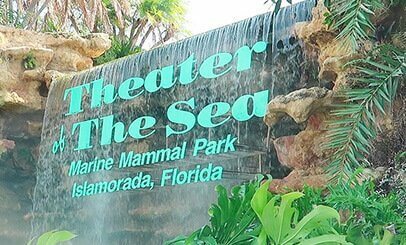 We went next door to the Theatre of the Seas and swam with the dolphins. A wonderful experience and trip. 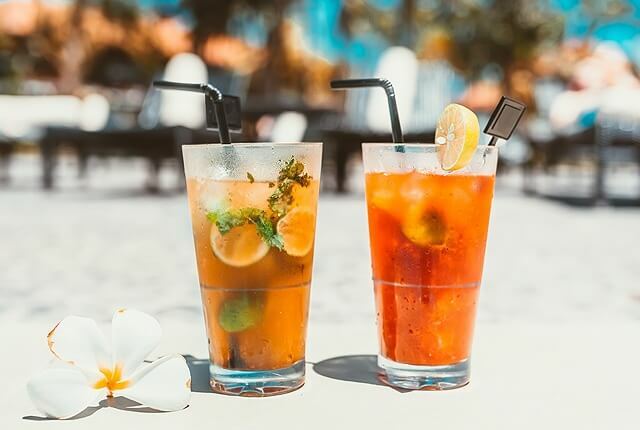 Enjoy the good life with our Sun, Sand and Drink in your hand offer. Take advantage of up to 15% off plus two welcome drinks! Join us every Thursday and Saturday at 10am for complimentary fishing inclusive of a fishing rod, bait, and instruction. 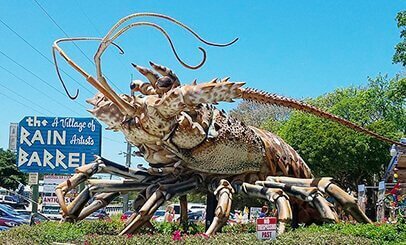 Islamorada embodies the vibrant cultural spirit of the Florida Keys. 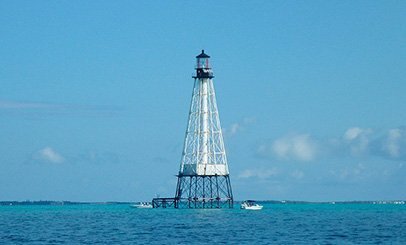 With over 50 galleries, thousands of homes on the National Register of Historical Places, an international theater festival, and more artists per capita than anywhere in the USA, the Keys are truly unique. Sample the wealth of cultural events and you’ll find yet another reason to visit us. 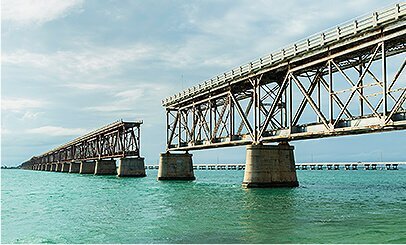 The Overseas Railroad was an extension of the Florida East Coast Railway to Key West, a city located 128 miles beyond the end of the Florida peninsula. 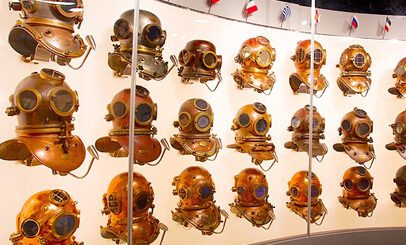 Four thousand years of diving history in 13 interactive galleries. 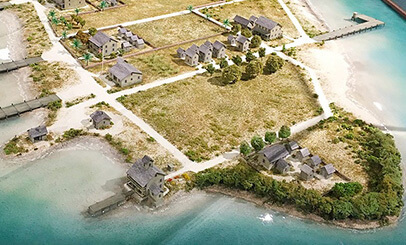 Exhibits on Florida Keys Native Americans, regional pirates, and shipwrecks. Dolphins, turtles, and sea lions make for a popular all-day family destination. A series of galleries displays the best of local arts. A local favorite for snorkeling and scuba diving.